Limited hand numbered 25 copies. Transparent green 12 inch vinyl, LP. 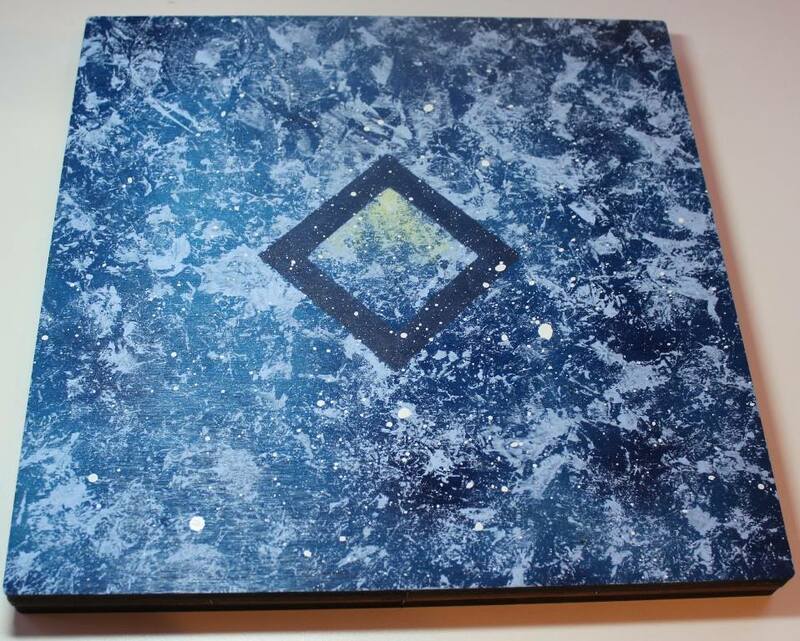 Space edition: Packed in heavy, hand painted, wooden box.